The boxed version of openSUSE contains a complete user manual and DVD installation media: Put it in your DVD drive and start the installation. It is not created by SUSE itself. Open Source Press offers a German product. 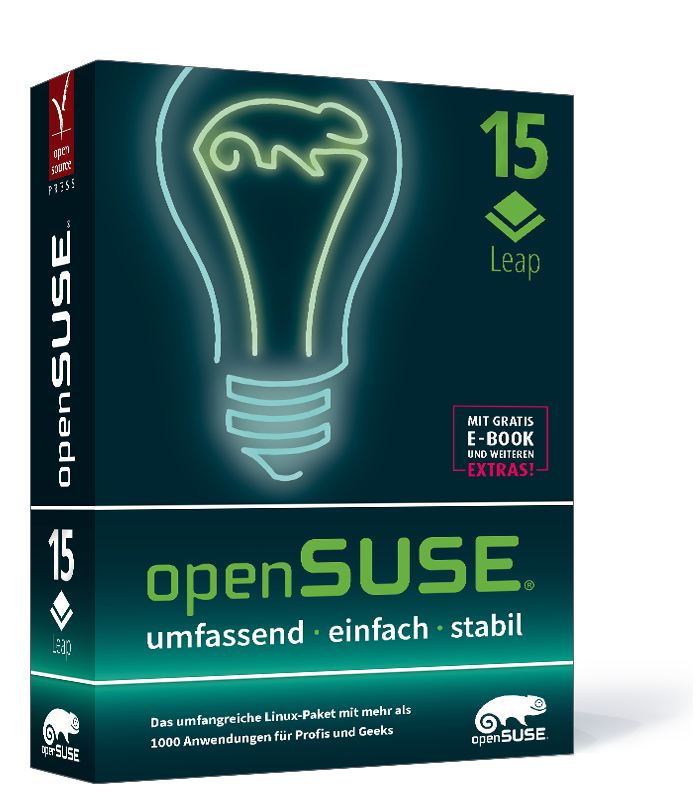 There are other options to buy openSUSE-related commercial products, especially the openSUSE Shop with merchandise as well as list of commercial offerings for openSUSE-related products. This page was last modified on 24 May 2018, at 12:30. This page has been accessed 262,509 times.